The Automation of the Construction Industry Robotic technology changes the construction industry by providing secured operating environments. Lots of investments are made in automation and robotic technology to reap the benefit over the competition. To deal with heavy objects, low levels of equipment standardization and diverse safety issues, innovation in this space becomes essential. The forklifts and diggers are presently used extensively and there exist practical autonomous and robotic technology which can be retrofitted into current fleets, devoid of the type, age or size of the vehicle. A simple and reasonable installation can transform any vehicle into an automated robot. Robotics facilitates the building operators to make use of the most updated automation technology at a fraction of the cost, making it a win-win option for you and your project team. 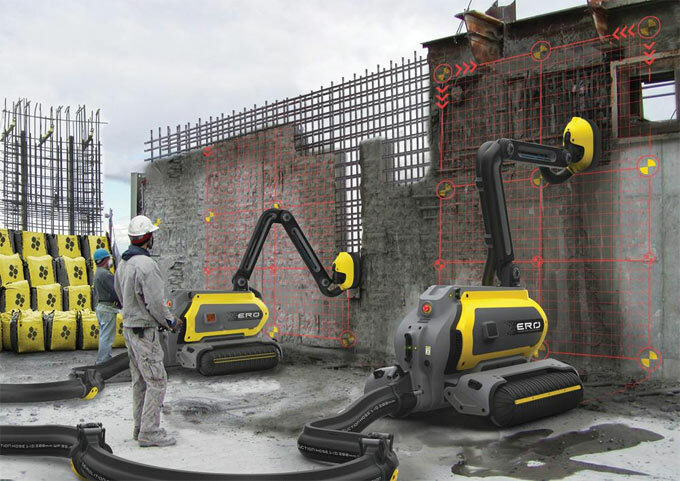 Some of the most recent technology facilitates the site operators to easily make and alter autonomous paths during a facility or outdoor work site. By applying this technology, managers can get vehicles which are autonomously driven across sites, much-needed materials are supplied to the team frequently. Aside from generating and altering paths, operators can simply direct the vehicles from any location. As there are various options instantly accessible, robotic technology is getting more flexible and providing more options to operators. The business owners who employ autonomous driving technology on their sites, it is essential to understand the requirements of projects and project crews. As for instance, different types of factors should be considered like unmanageable components like weather or unexpected people and objects and vehicles coming onto the site, which may affect vehicle paths. Besides, factors like environment and location should be taken into consideration when recognizing the perfect solution. The proper placement and navigation of heavy vehicles on a building site is crucial for efficiency and worker’s safety purposes. The safety should be maintained at all levels of operation. The use of autonomous, technology-run operations can minimize the risk for worker accidents and fatalities in the construction sites. By applying the ultra-wide-band (UWB) technology, the self-driving vehicles can be place more properly within their environments. UWB reduces the hazards of systems which are completely dependent on GPS and lasers and they become variable throughout severe weather. UWB is primarily utilized by the military for land-mine detection vehicles, as it can function well in crowded areas. The technology even provides good results in dust, fog or snow, facilitating the crew managers to continue operation efficiently whereas retaining greater safety for workers. With UWB, machines can be installed to follow people or prearranged paths and stop or modify course when it recognizes a person or an obstruction in its path. These advancements can check collisions and other risky accidents that may cause injuries and fatalities on job sites. Besides, there are drones hovering above building sites and assembling of 3-D printed buildings. Business owners can decrease costs and enhance safety whereas the project team can get advantages from better productivity by facilitating robotics to undertake high-risk tasks. Automation technology can also guarantee that projects are accomplished in the scheduled time since the production is retained by moving unmanageable factors that might hamper completion time under other operating conditions.